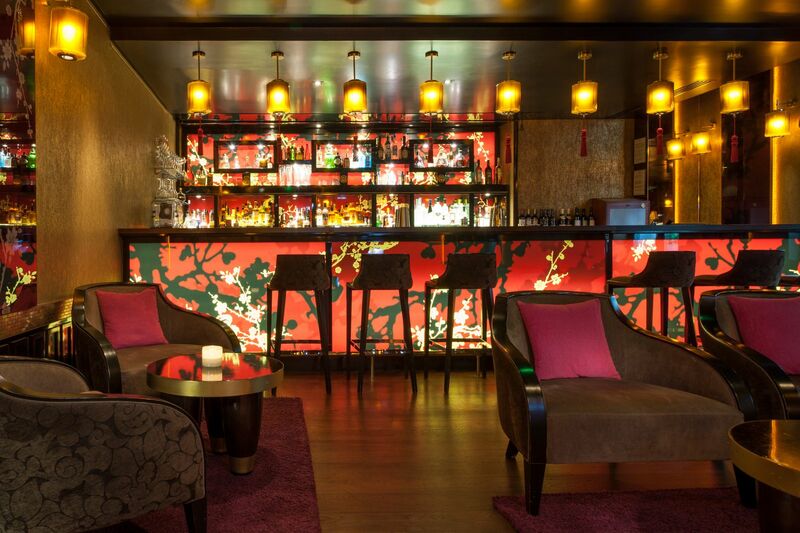 The Buddha Bar – Hotel, located in the heart of Paris between “la Madeleine” and “la Concorde” was born in 2013. 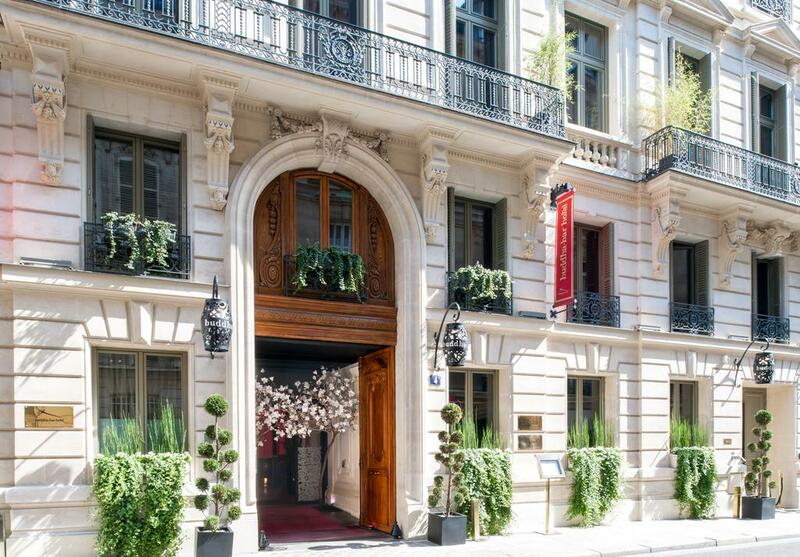 It embodies a new generation of 5-star hotels combining a “lifestyle” philosophy with personalized premium service in an exceptional environment, making this place of life an essential stop in of the City of Light. 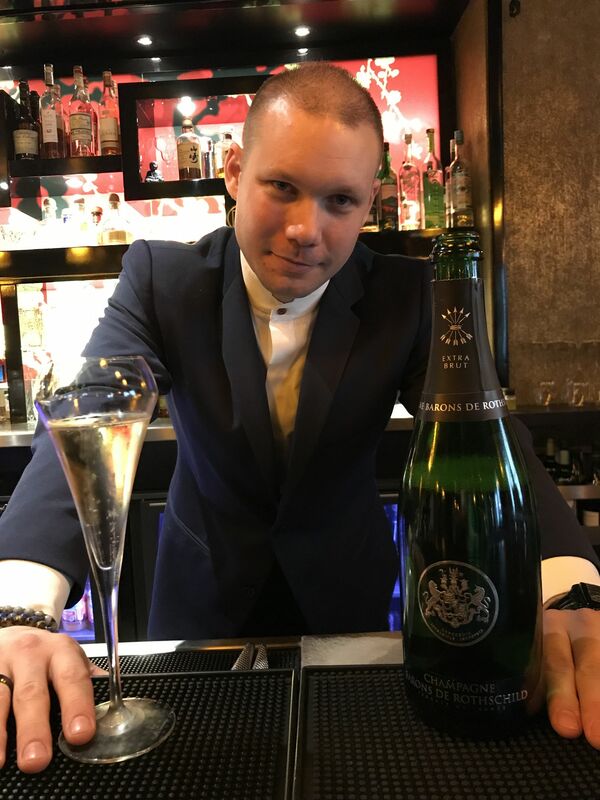 Rothschild champagnes served by the glass in the bar and restaurant. of relaxation and pleasure. The taste of excellence and service..
BDR. 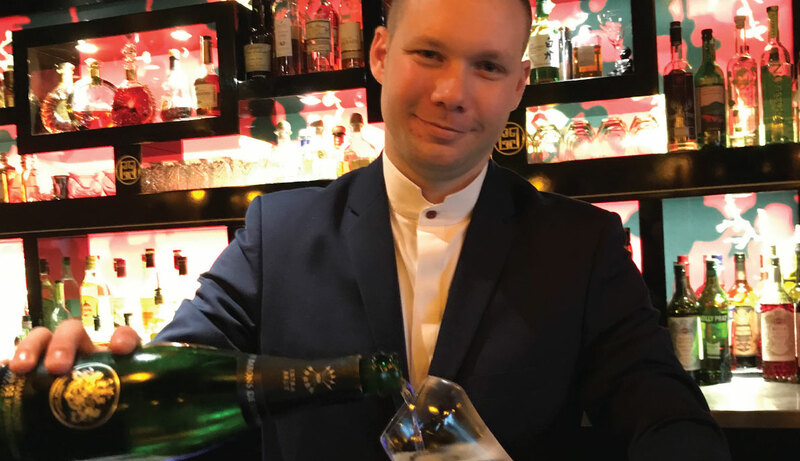 Tell us a typical day of a Head barman? at the bar and the restaurant? scallop carpaccio with raspberry and coriander vinegar.